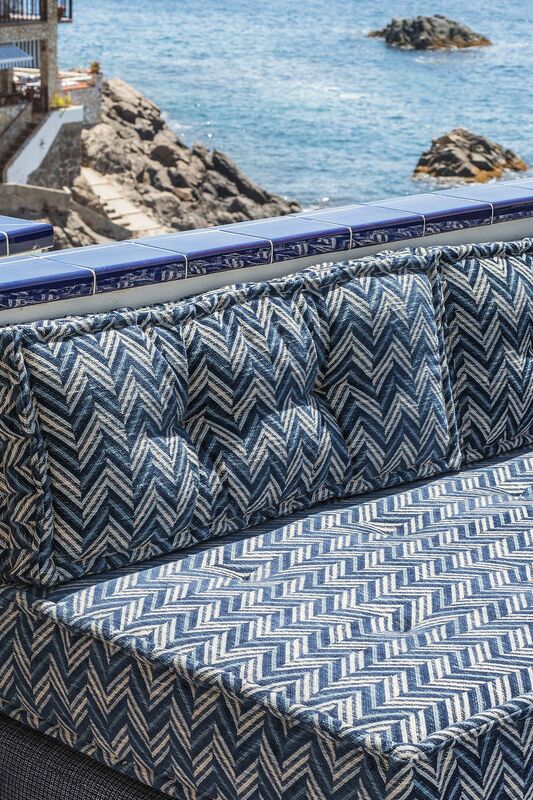 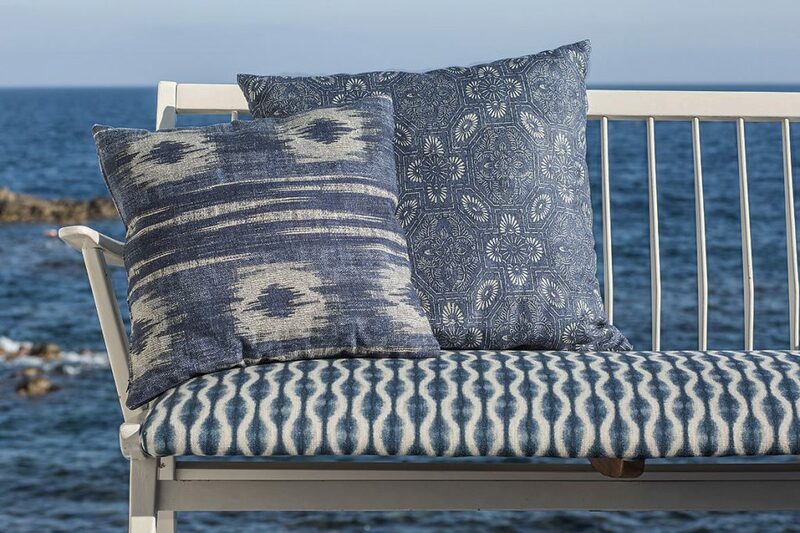 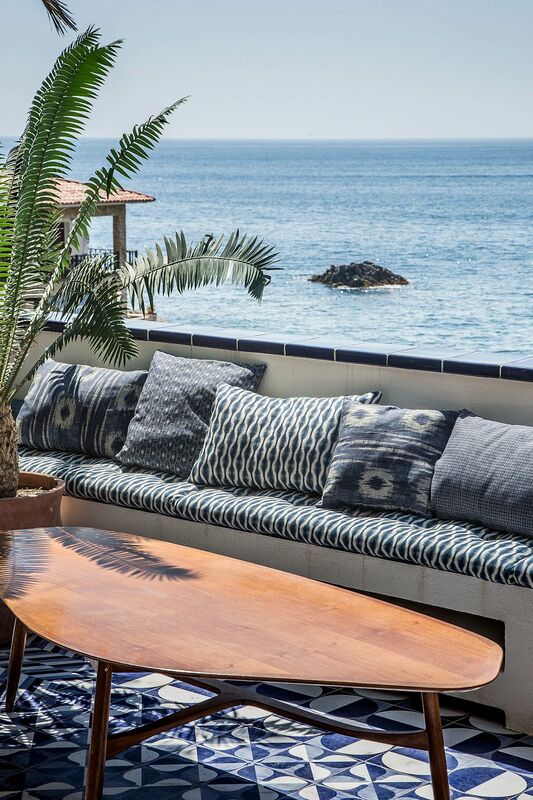 La Cala is a new collection from the well-known fabric editors group Grupo LaMadrid. 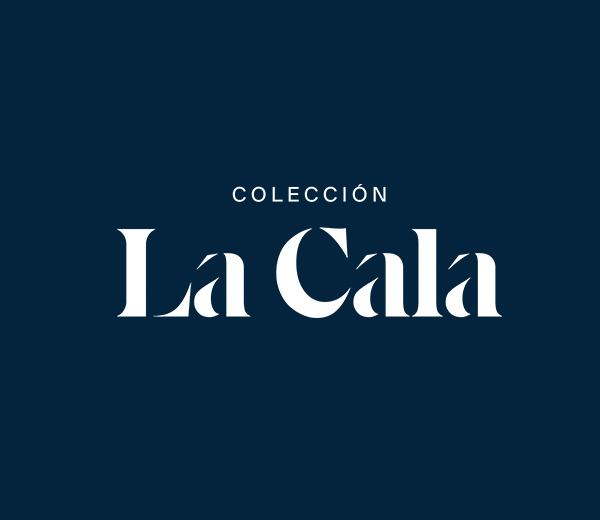 The collection is the result many years of collaboration with the prestigious interior designer Lázaro Rosa-Violán who Signs some of the most interesting decoration projects in Spain. 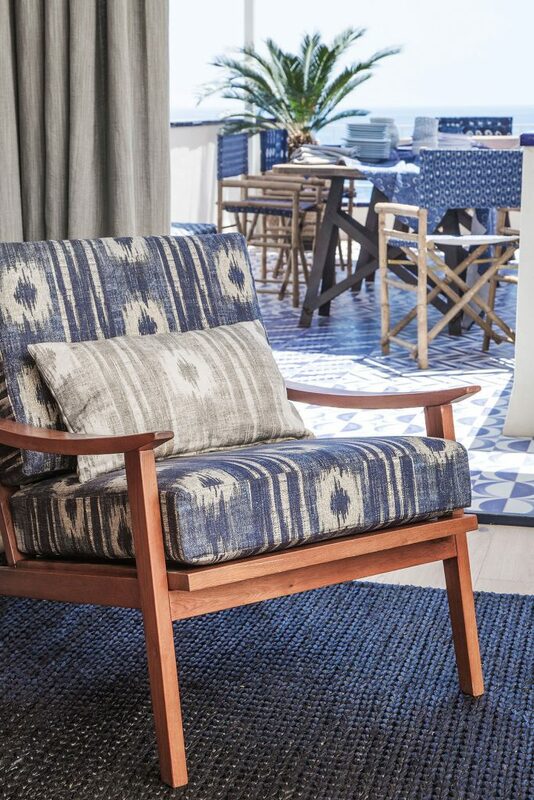 The collection is named after the geographic feature of the Costa Brava, where the designer has just built a small perfect retreat within an old fishermen’s house, on the seafront. 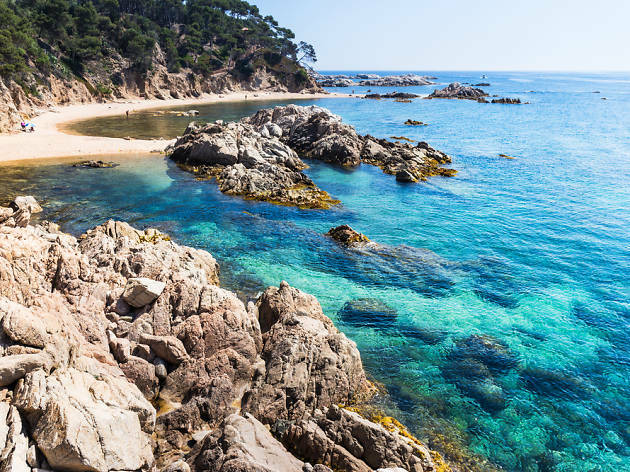 The Costa Brava is a place where the sea is the protagonist and the indigo blue colored fabrics blends in with the surroundings. 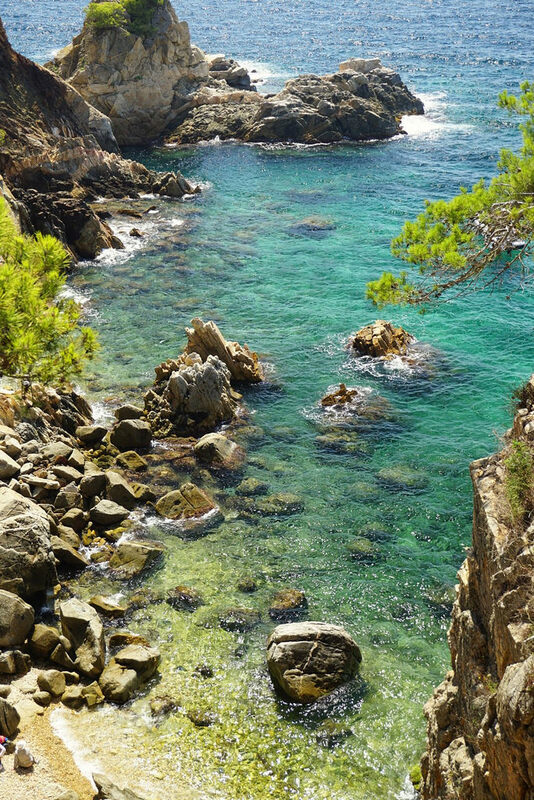 It’s a place with a special charm, where the little white houses mix with boats, rocky sand and sunlight.